Cape Town is on my bucket list and insha’Allah (God willing) I will be making my way there soon. So when Sara Essop from In Africa and Beyond approached me to write a post about this beautiful and Muslim-friendly city I couldn’t resist. After reading this I want to visit even more than before and i am sure you will agree with me. Cape Town, also known as South Africa’s Mother City, is consistently rated amongst the best cities in the world. But did you know that it is also one of the most Muslim-friendly cities in the Western world? In fact, South Africa is listed as No.4 on CrescentRating’s list of non OIC (Organization of Islamic Cooperation) countries. The first Muslims came to the Cape in the 17th century, mainly as slaves from countries like Dutch East Indies (now known as Indonesia). One of the first Muslims was Shaykh Yusuf (`Abidin Tadia Tjoessoep). He was exiled to the Cape of Good Hope by the Dutch and is widely credited for having spread Islam in the Cape. He is buried in Macassar, near Cape Town and his tomb is one of the many kramats (holy shrines) in the Cape. Many of Cape Town’s residents still make pilgrimages to these shrines, which are brightly decorated and well maintained. Cape Town’s No. 1 attraction is Table Mountain, a flat-topped mountain and prominent landmark overlooking the city. It is regarded as one of the world’s seven wonders of nature. You can ascend the mountain via a cable car or you can hike up, if you’re fit enough. Once on the mountain, the panoramic views of Cape Town from the different angles are amazing. Robben Island is where Nelson Mandela was imprisoned for 18 of the 27 years that he was incarcerated. A ferry will take you to the small island where guided tours of the historic island are available. One of Cape Town’s prominent kramats is also located here. Make sure to book your tickets online well in advance though as this attraction is very popular. 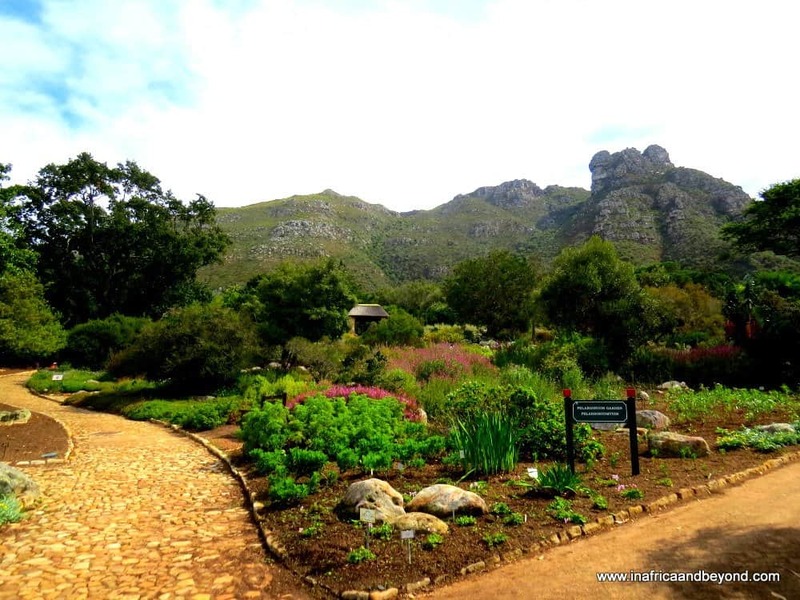 Kirstenbosch National Botanical Garden is one of the most beautiful gardens in Africa. It lies at the foot of Table Mountain and is the perfect place for a day out and a picnic. A canopy walkway overlooks the gardens and gives great views of Cape Town too. Castle of Good Hope – This is the oldest surviving colonial building in South Africa. It was built in the 1600’s as a defensive fort and you can walk around the castle grounds and see the exhibits as well as a live cannon-firing demonstration. The beaches – Cape Town has many beautiful beaches. If you have children, then Boulders Beach is a must. 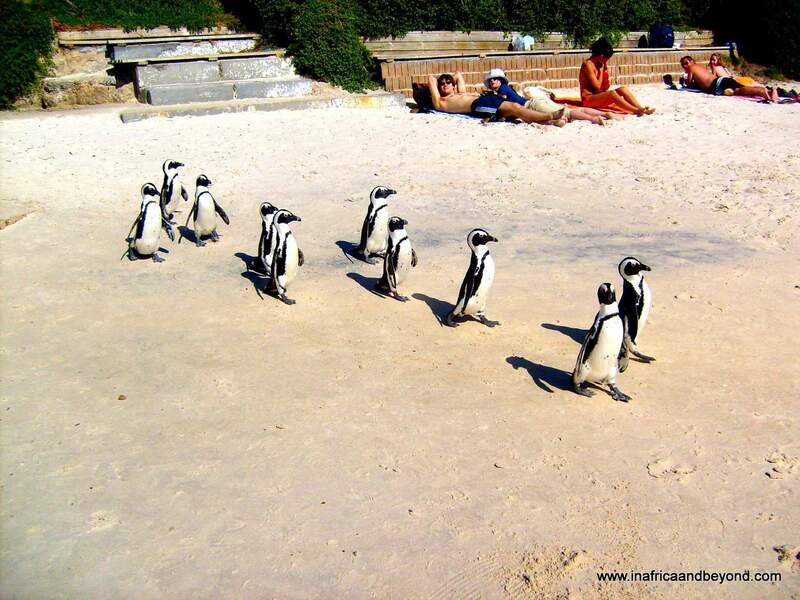 It is inhabited by endangered African penguins and children will have fun swimming with them. Another beautiful beach is Muizenberg beach. The colourful beach houses there have been featured in many movies. 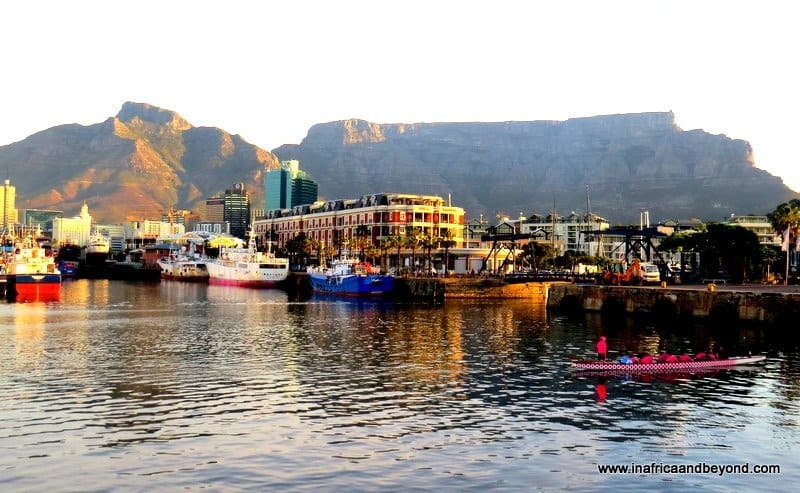 V&A Waterfront – Although this is mainly a shopping destination where you can indulge in all the retail therapy you like, it is located in the Cape Town harbour, and boasts an aquarium, a giant ferris wheel, activities for kids as well as boat rides where you can see seals. 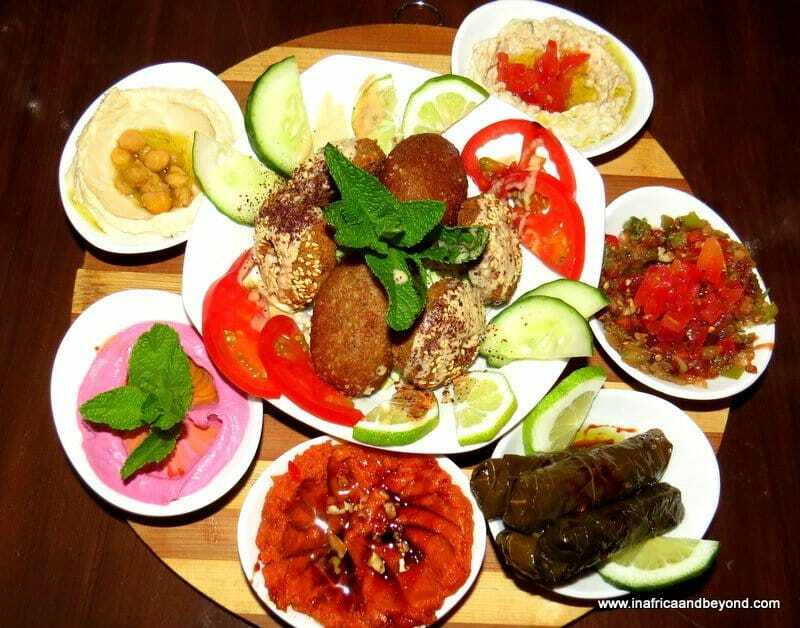 It also has a plethora of halaal restaurants. Halal food is easy to find in Cape Town. Here are some of the popular eateries. The 12 Apostles Hotel is an exclusive hotel which stands on one of Cape Town’s most beautiful roads, between the mountain and the sea. It boasts a spa, a gym, heated swimming pools, and even a private cinema. And it is famous for the magnificent sunsets that dip into the ocean every evening. If you prefer to stay in the city centre, then the Taj Cape Town is a great choice. It is centrally located in a historic part of Cape Town and complimentary walking tours are offered daily. It also has great restaurants, an Indian-inspired spa, and a gym. If green is your favourite colour, then stay in the Hotel Verde, Africa’s greenest hotel. It is the first hotel in Africa to be built with the environment in mind and features advanced technologies that help reduce its carbon footprint, like an eco-pool, a living wall and power-generating gym equipment. Yet, it doesn’t sacrifice on comfort. Guests are given the option of requesting a Quran in their rooms. There are also several Muslim owned guest houses in Cape Town. Mosques can be found all over Cape Town. There are several in the Bo-Kaap area alone. I have mentioned two here. 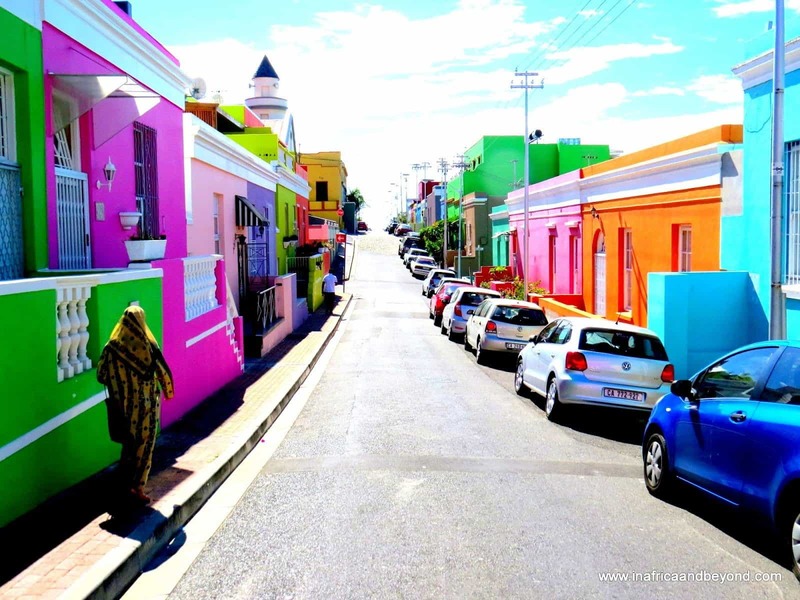 The Auwal Mosque in the Bo-Kaap is the first and oldest mosque in South Africa. It was built in 1794. The Habibia Soofie Mosque – This is the third-largest mosque in Southern Africa. It is a beautiful mosque built in 1905. The Cape Town City Sightseeing Hop-on Hop-off Bus is great for seeing the main tourist attractions. For other travelling, Uber and private taxis are available or you can hire a car. Public transport is also available if that’s what you prefer. As you can see, you will be spoilt for choice on a visit to Cape Town. And chances are that you will love it. 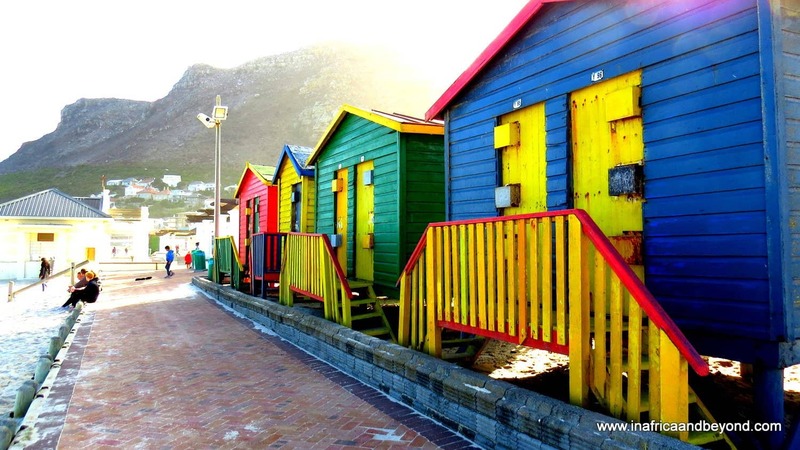 Sara Essop is a freelance travel writer and blogger, based in Johannesburg. She blogs on In Africa and Beyond about travel, events and experiences in Africa, and the rest of the world. Make sure you check her blog here. You should really visit Cape Town. It is sooo beautiful. The place, the people will make you really fall in love with the place. It is muslim friendly country too. Ya Allah, I miss the place already. Hopefully, I can visit it again. Loved reading every word! Looking forward to visiting Cape Town, insha’Allah!